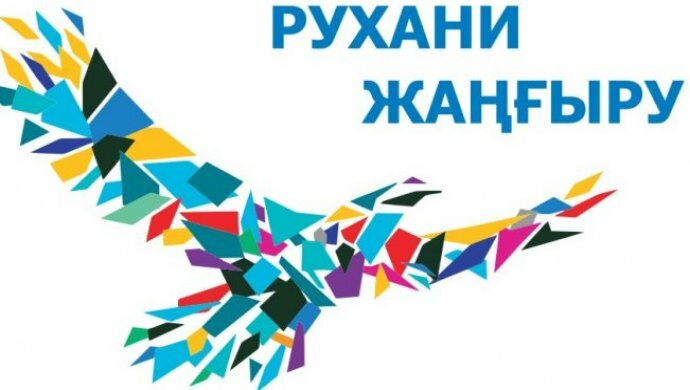 November 23 was organized round table on theme: “Ways of formation of Kazakhstan patriotism”. 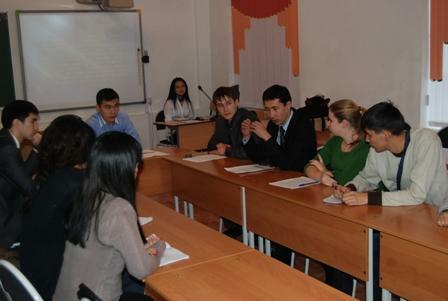 Guests of the round table were Aibek Baitore (Director of the public association “Aksoran”), Erganat Kenessbekov (diplomat of the festival “Shabyt”), Naubayev Ruslan Zhamankhanuly (member of the Writers’ Union). Reports were presented by Tussupbekov Zh.A. “Place, which take knowledge and science in patriotism”, Makenov M.M. “Formation of patriotism in modern society”, Igenov B.B. 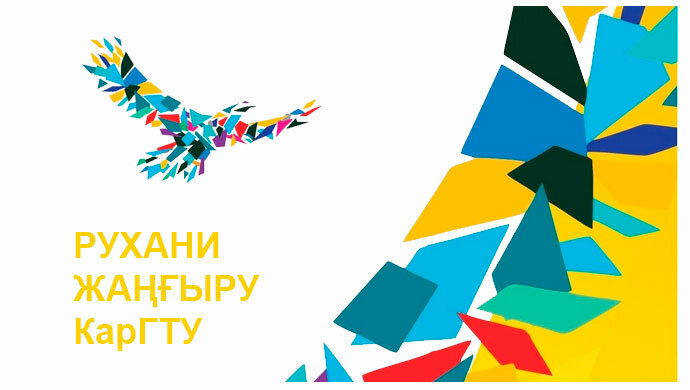 “Ways of patriotism’s development in Kazakhstan”, Smagina V.S. “Military-patriotic education of the young generation”.